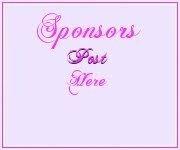 June 2017 ~ A one stop solution for A to Z of events! 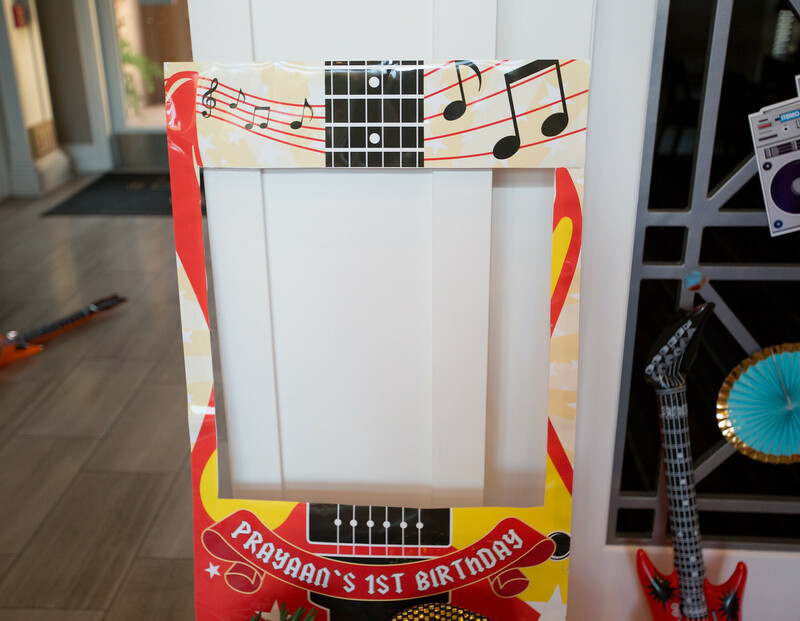 Does your little birthday boy or girl love music? 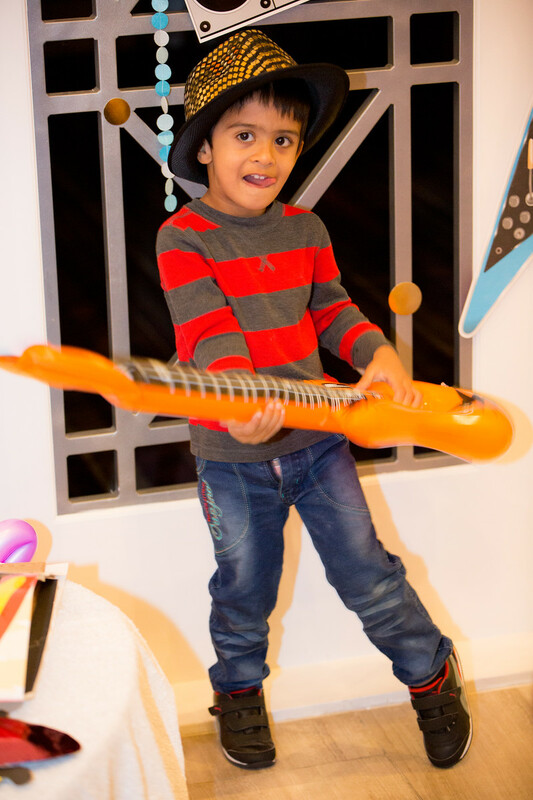 Inspired by musical toys and children who love to sing and dance. 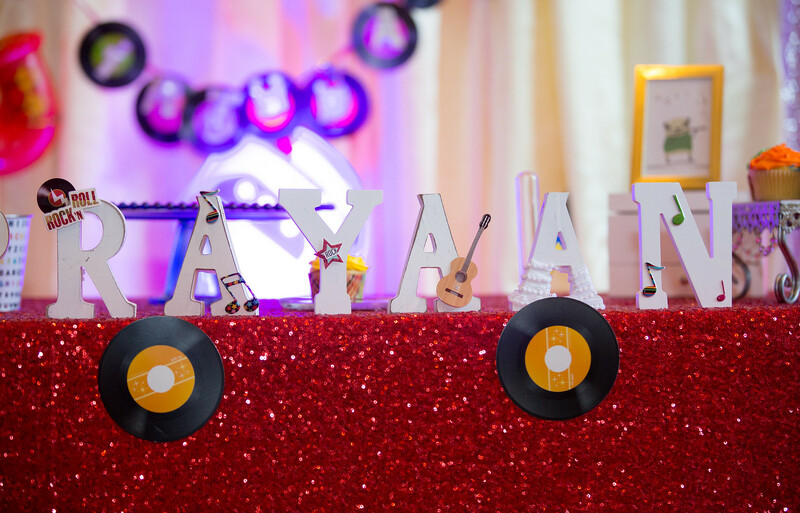 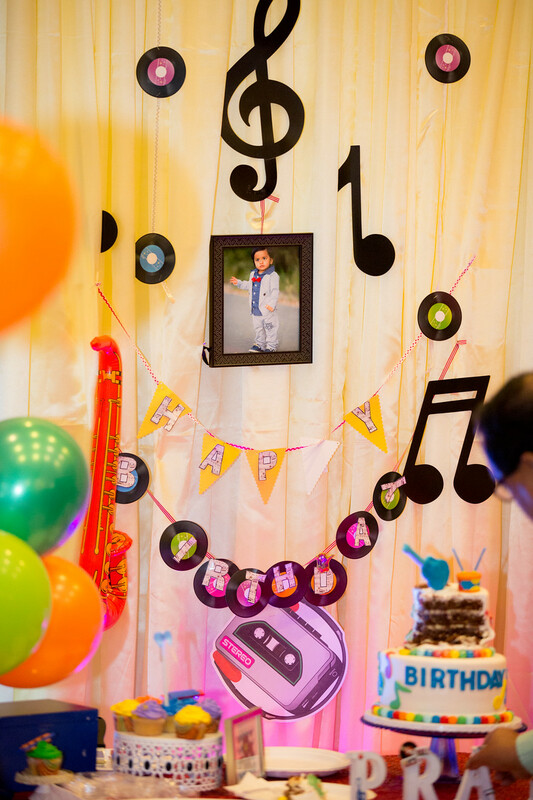 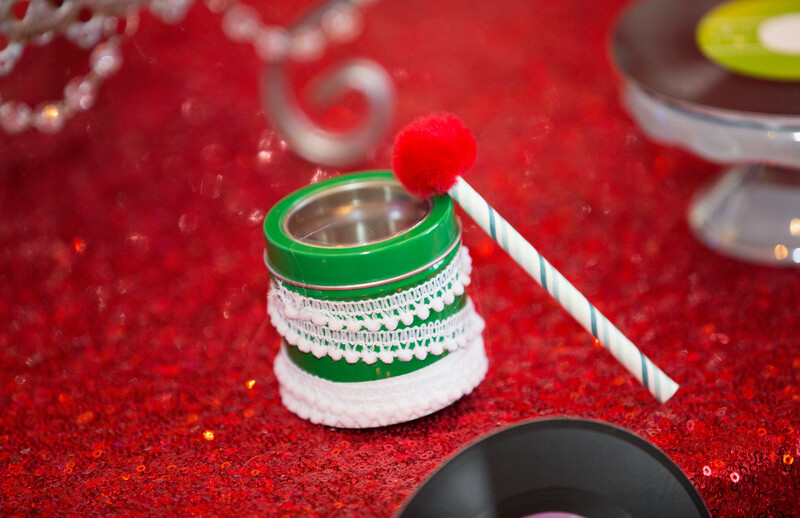 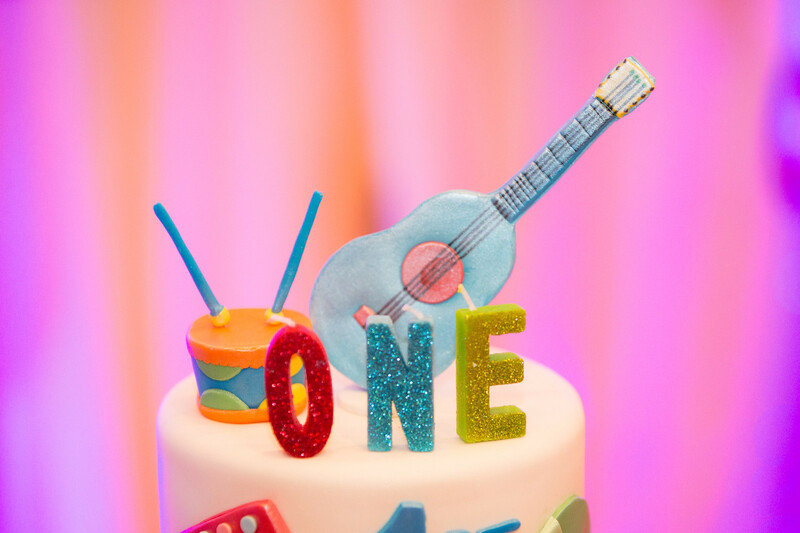 We have a super adorable music inspired first birthday party. 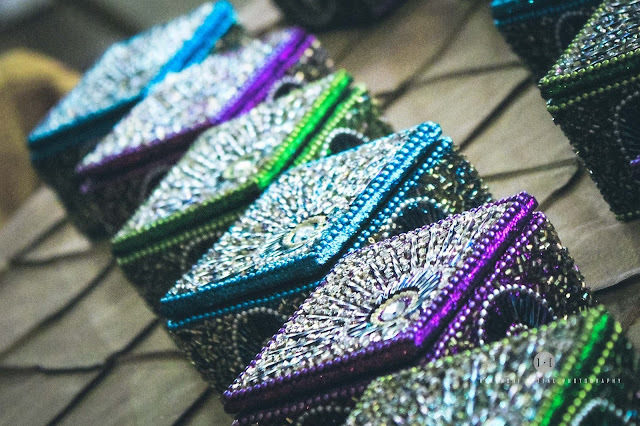 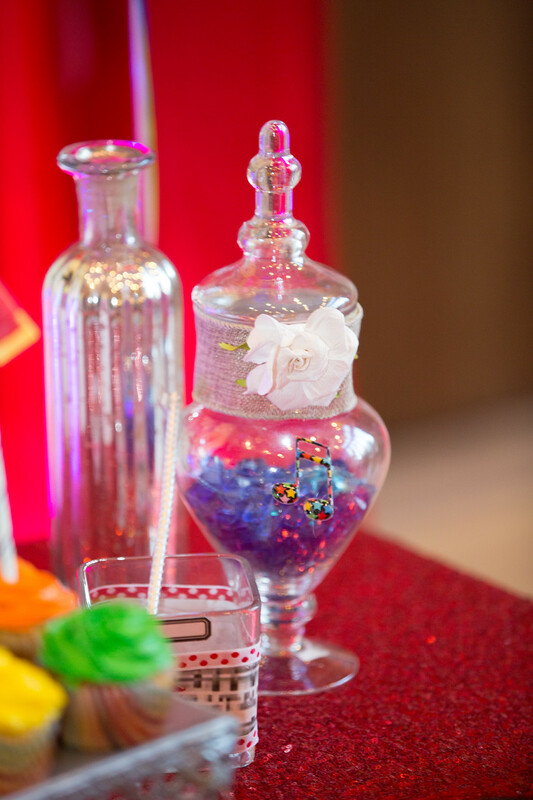 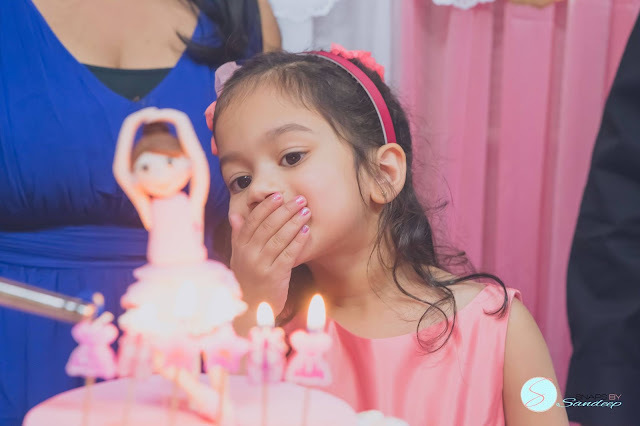 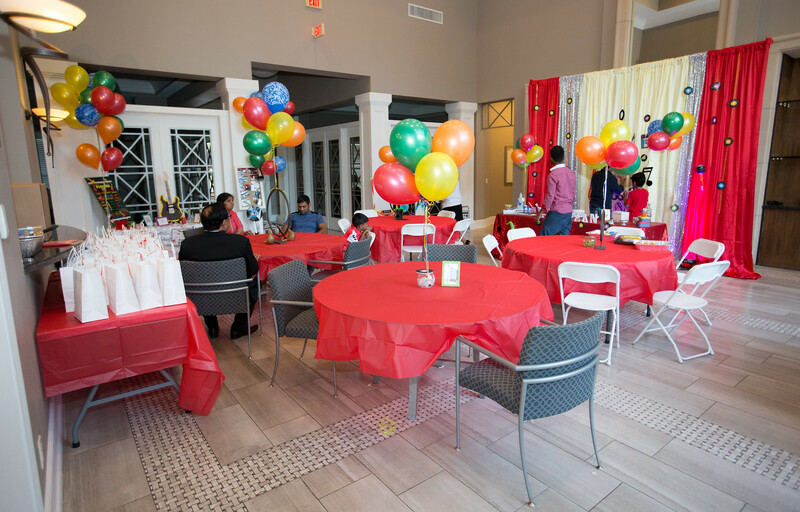 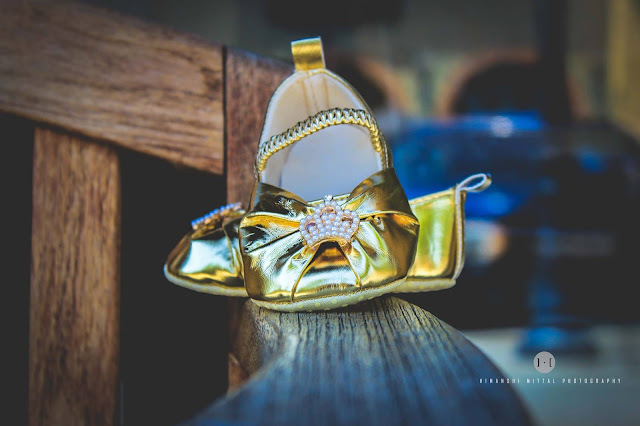 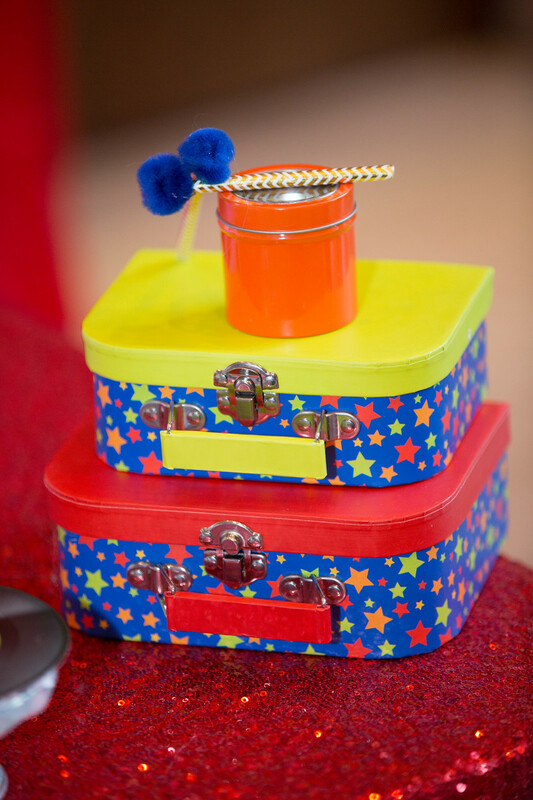 It is stunningly creative party for any age kids with lots of handmade, DIY details! 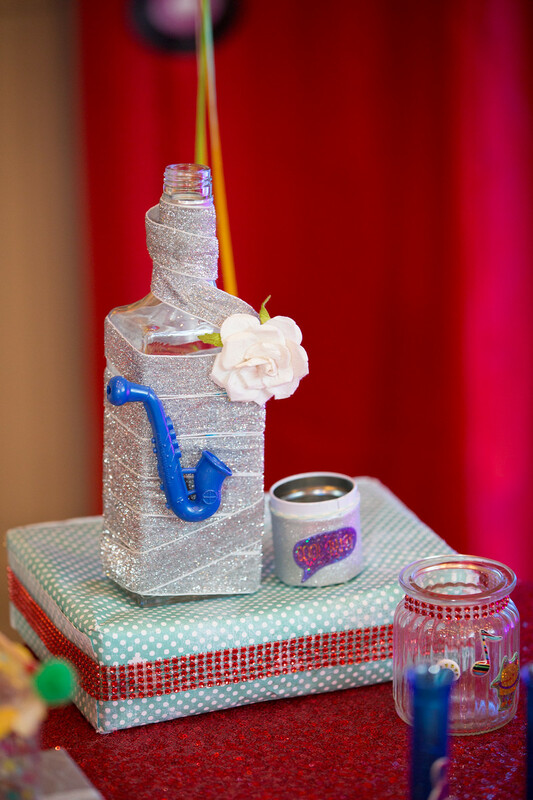 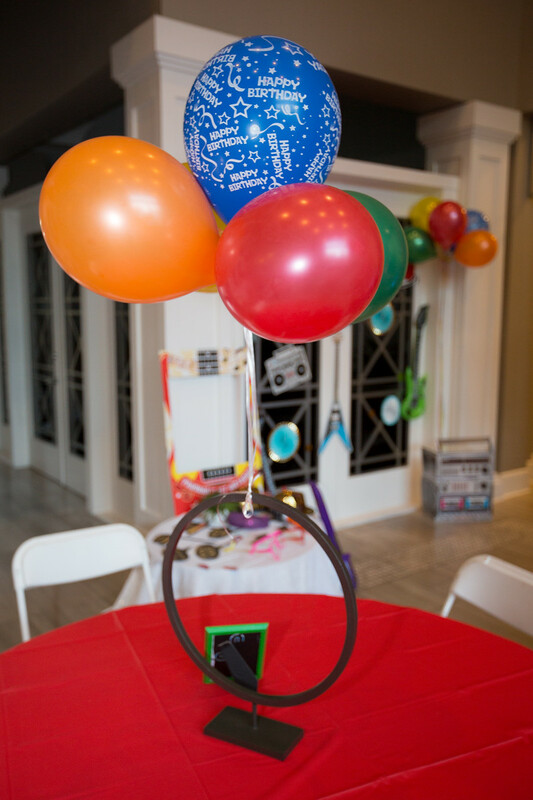 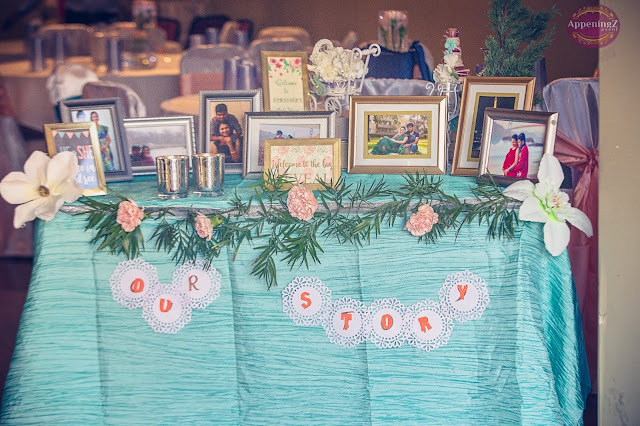 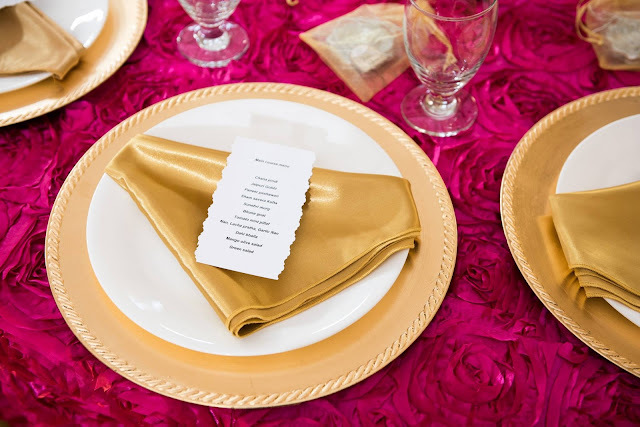 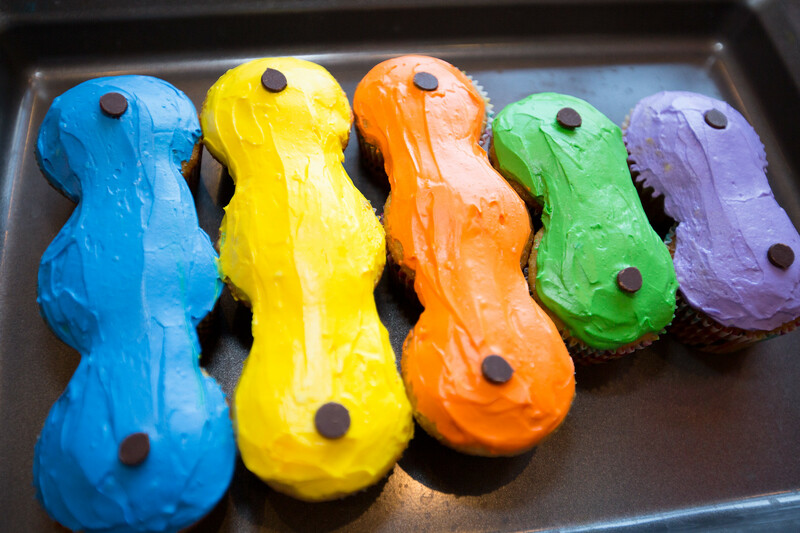 If you're into your crafts and handmade decor, you'll love how totally clever this party is! 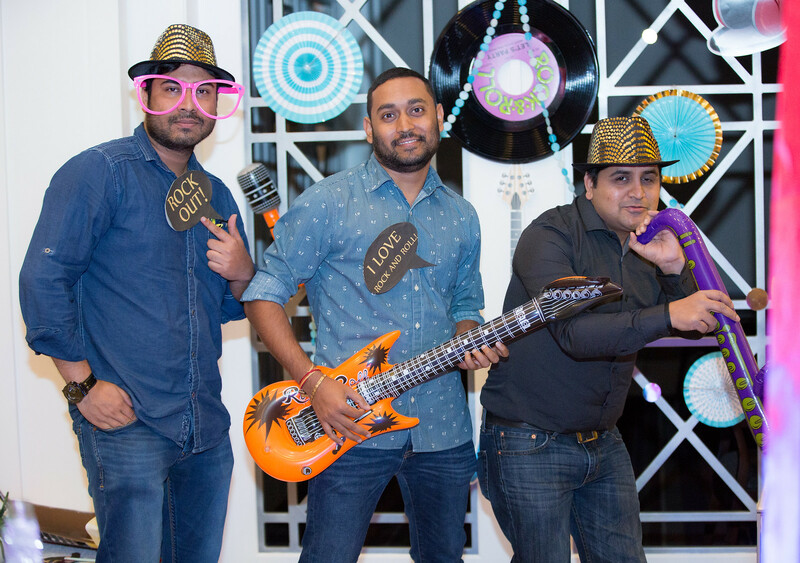 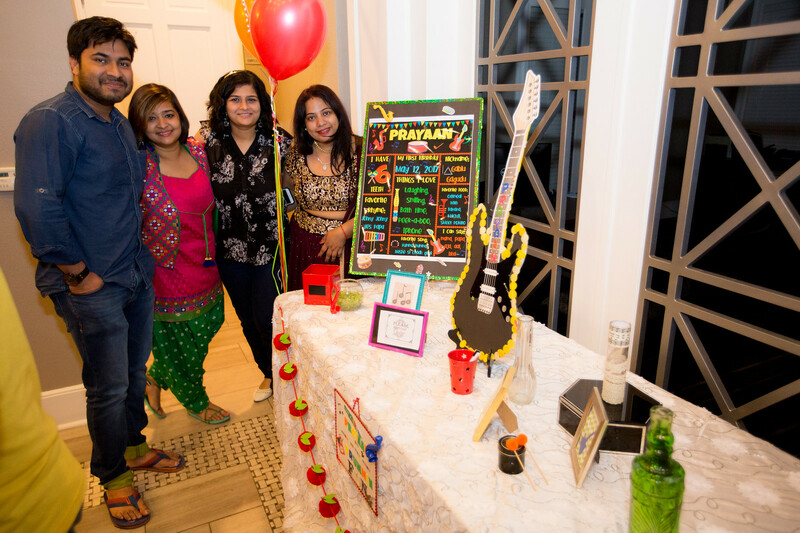 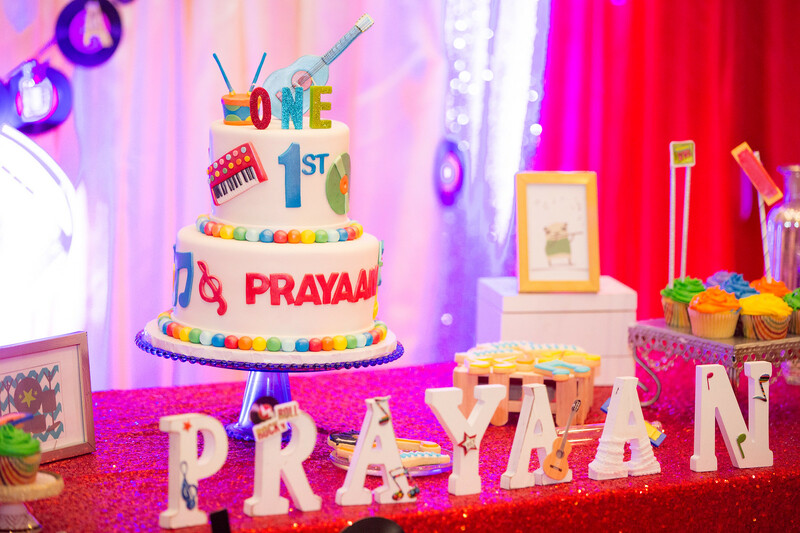 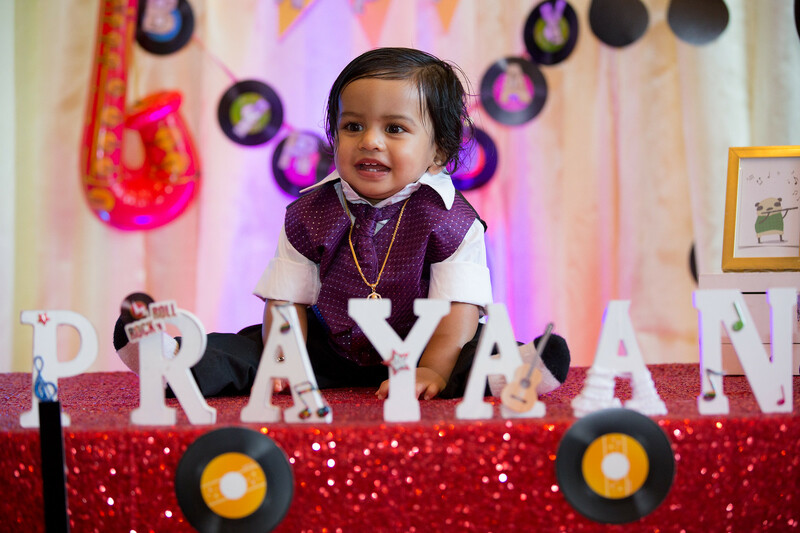 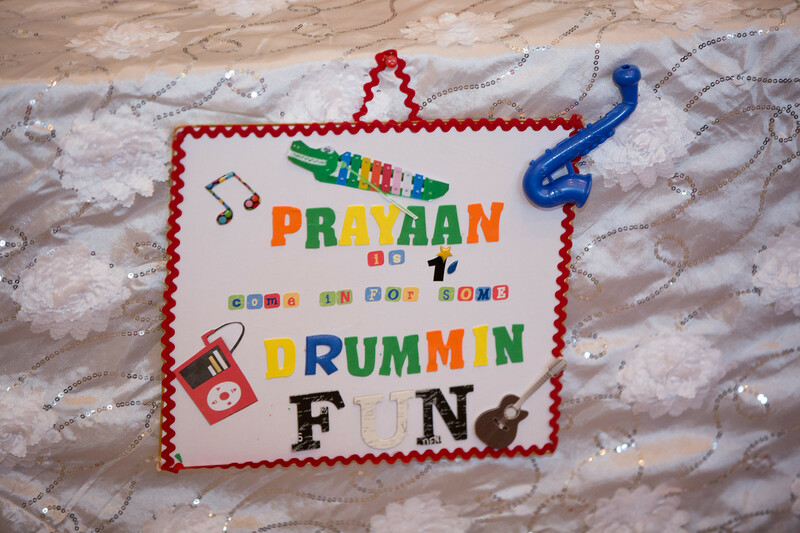 Praayan’s mom wanted to have a Music theme party. 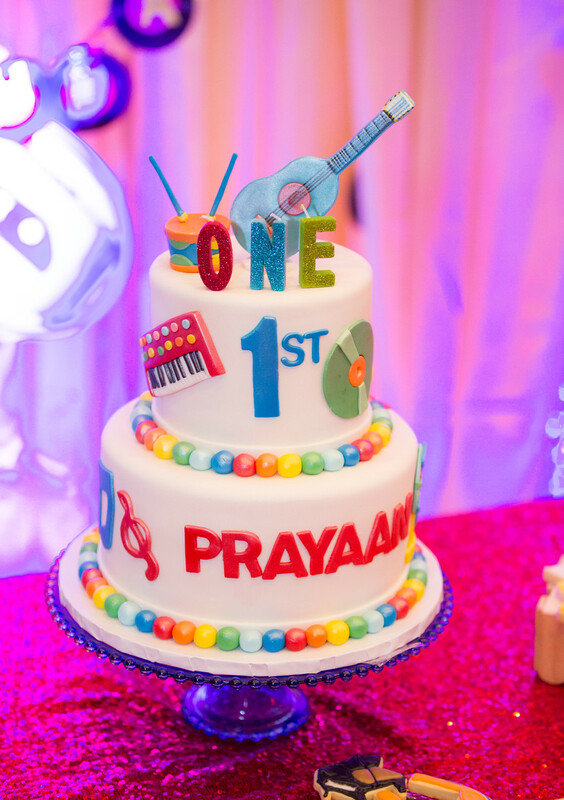 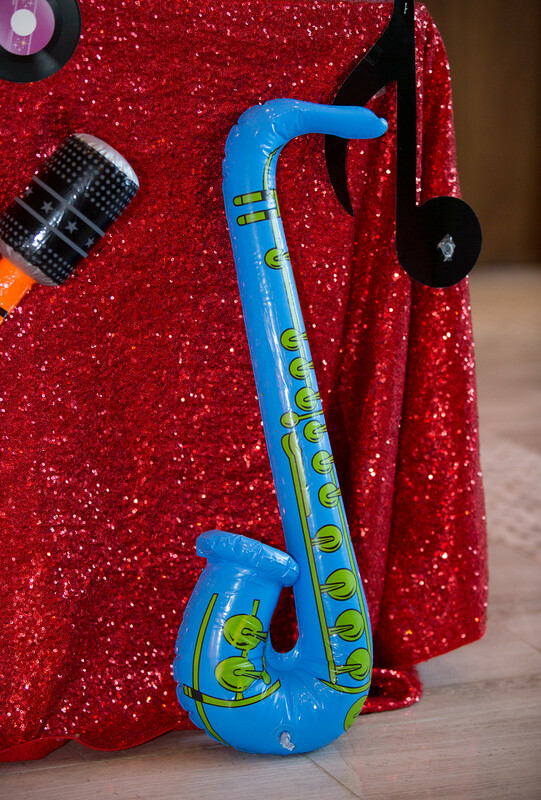 We just loved the idea and decided to do something more fun using basic and bright colors like red, yellow and blue besides the classic black with musical instrument graphics to appeal to all the babies. 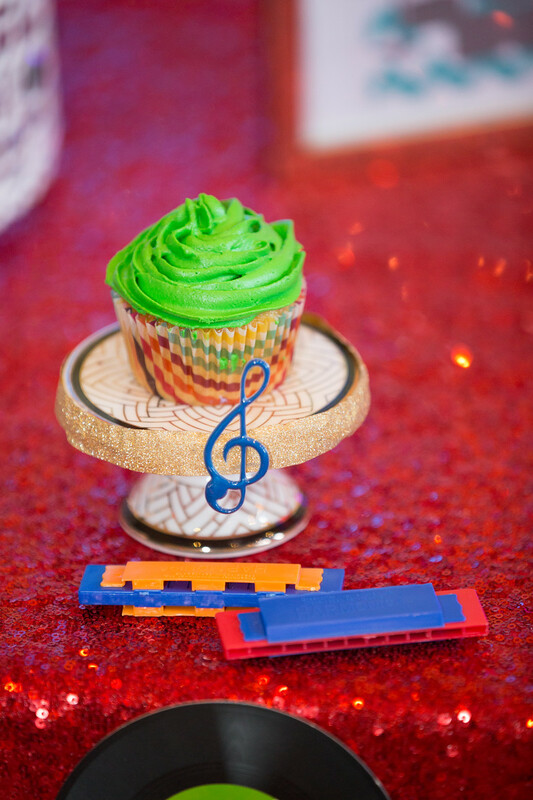 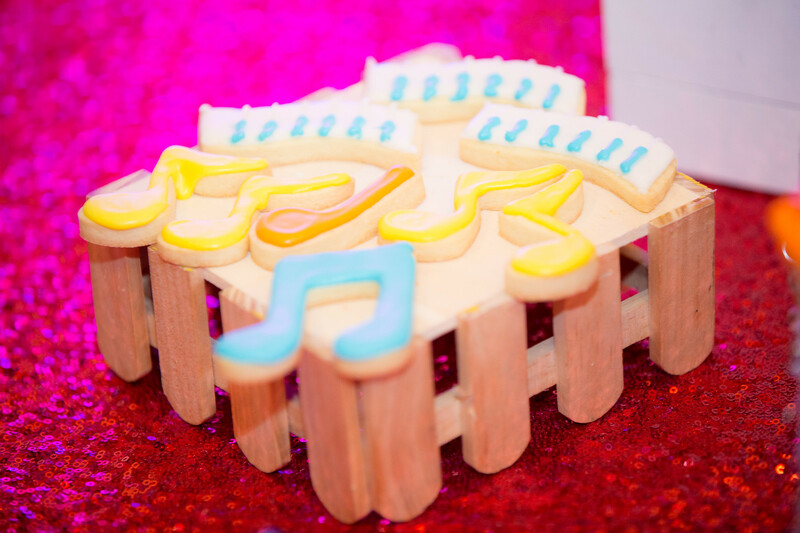 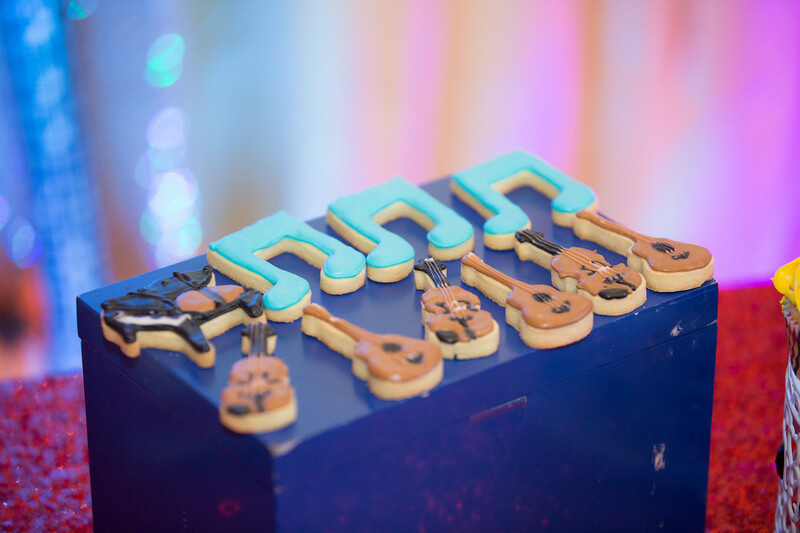 Vision for the dessert table was for any many desserts as possible to resemble musical instruments. 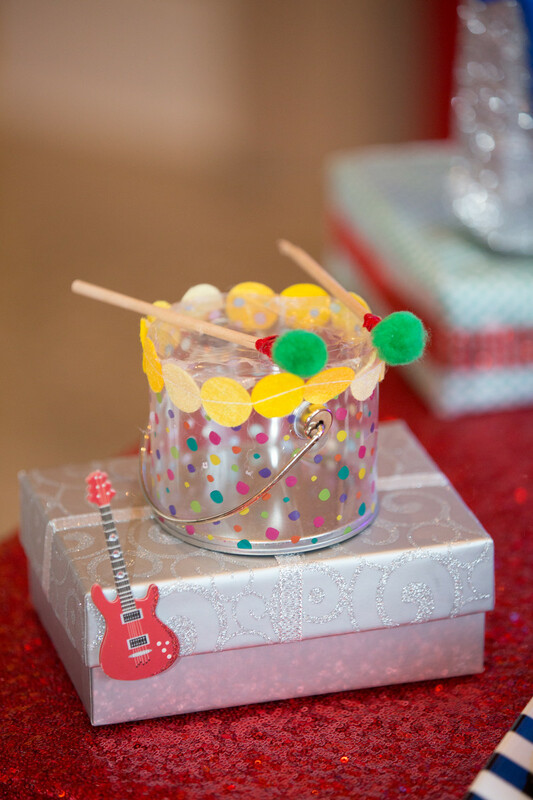 Other treats included xylophone cookies, cupcakes with musical instrument toppers, jammin’ jelly beans”, rock candy and twirly pops. 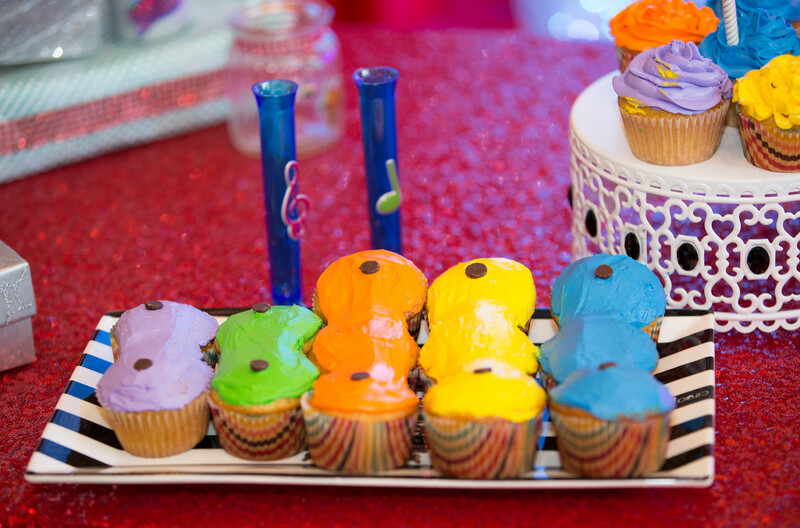 Yes, lots of sugar! 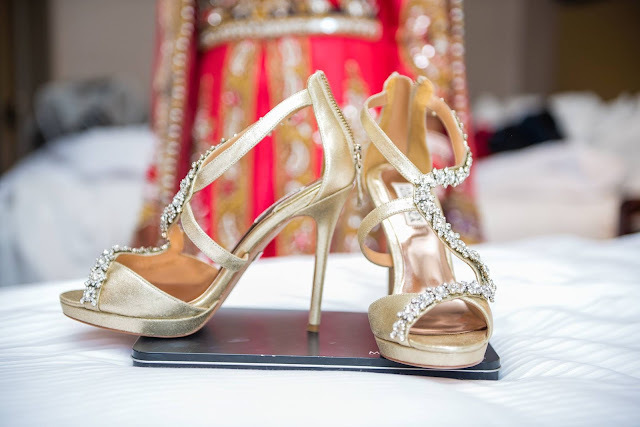 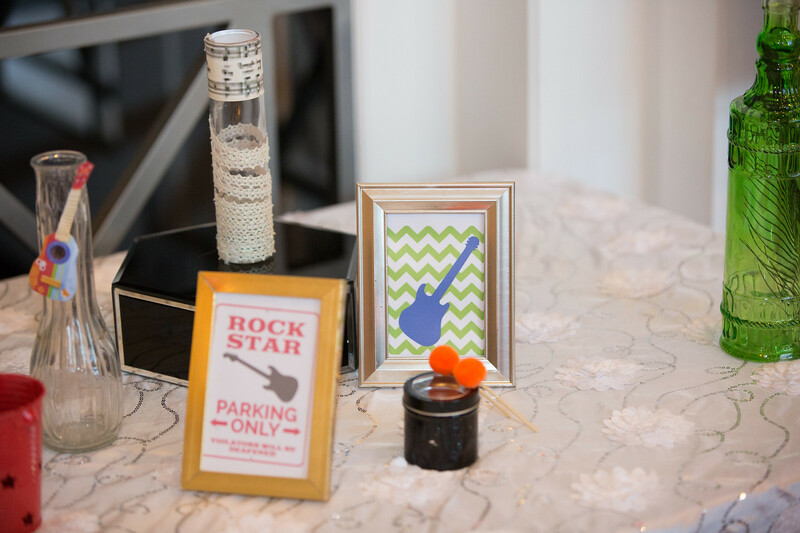 For those musically-inclined, a guitar is a perfect guest book alternative. 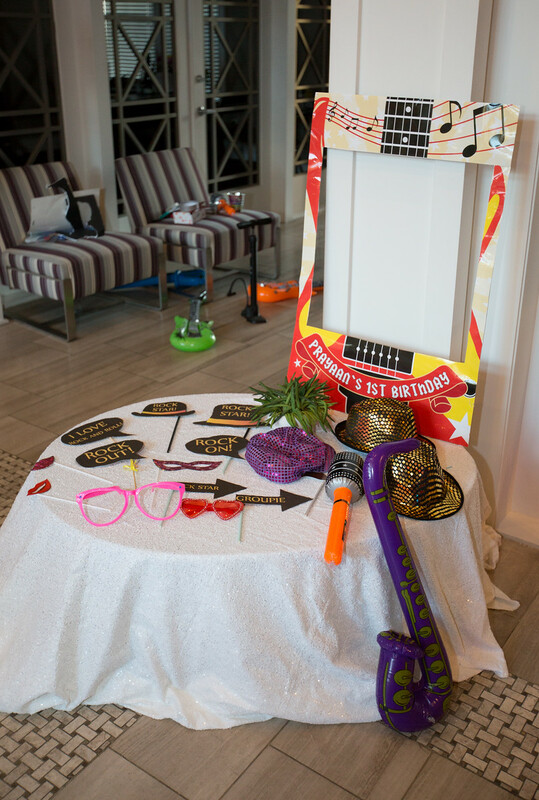 There’s plenty of surface area for your guests to write their messages on an acoustic guitar, and it’ll make any guitar completely priceless. 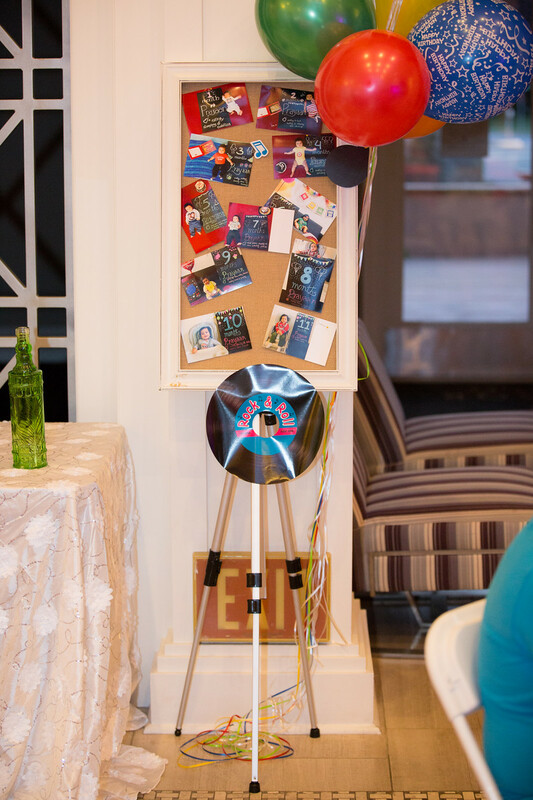 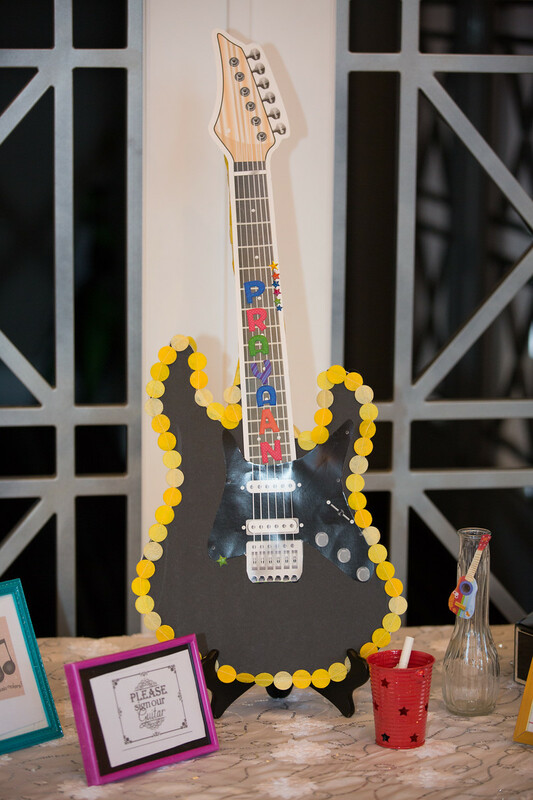 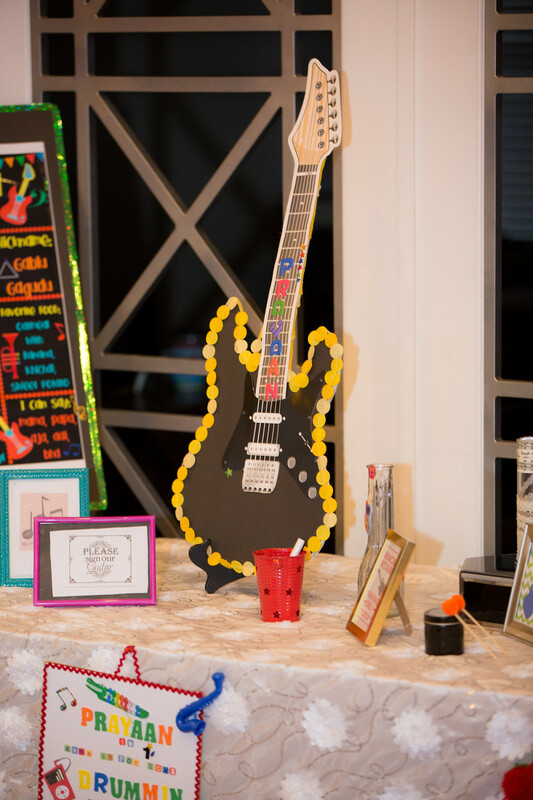 We made this Guitar Guest book completely at home by Appeningz Event theme ..Proud of it!